PCB Prime offers everything you need to bring your electronic hardware to market on-time and under budget. We have decades of experience and the best customer service in the industry. Call or contact one of our PCB experts today! PCB Prime offers the highest quality printed circuit boards at the most competitive pricing. 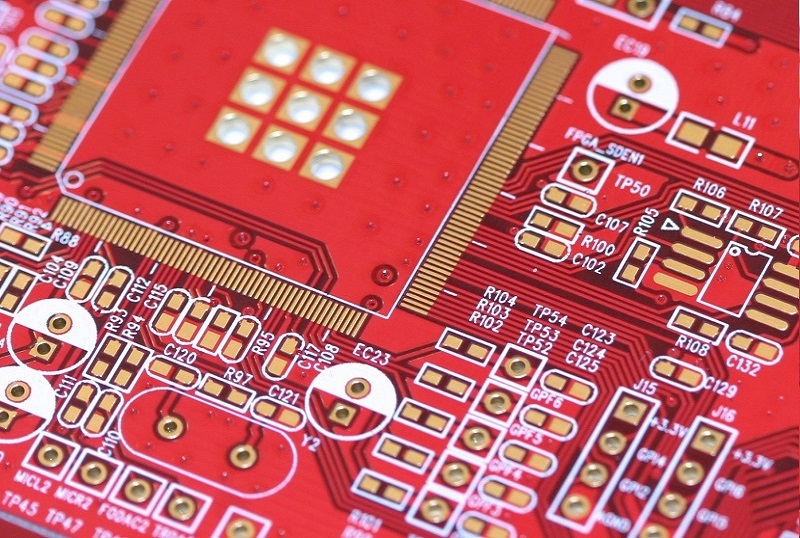 Whether you need a few quick turn PCB prototypes or mass production, our world class manufacturing can meet your specialized PCB needs. Need a full turn-key assembly solution? We offer quick turn prototype USA based assembly as well as high quality offshore assembly when bottom line cost is paramount. 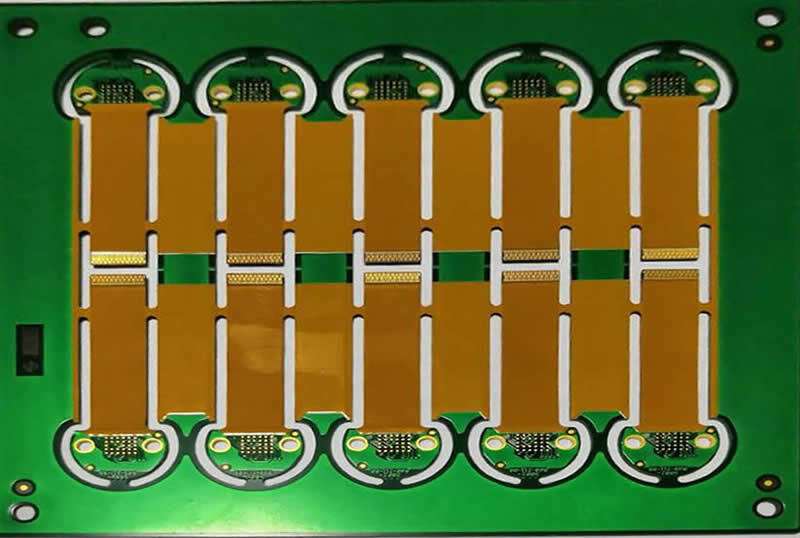 Flexible circuits are increasing in popularity. They make assembly quicker, easier and your product will be more reliable in the long term when traditional cables are replaced with a high-quality PCB Prime flexible circuit. 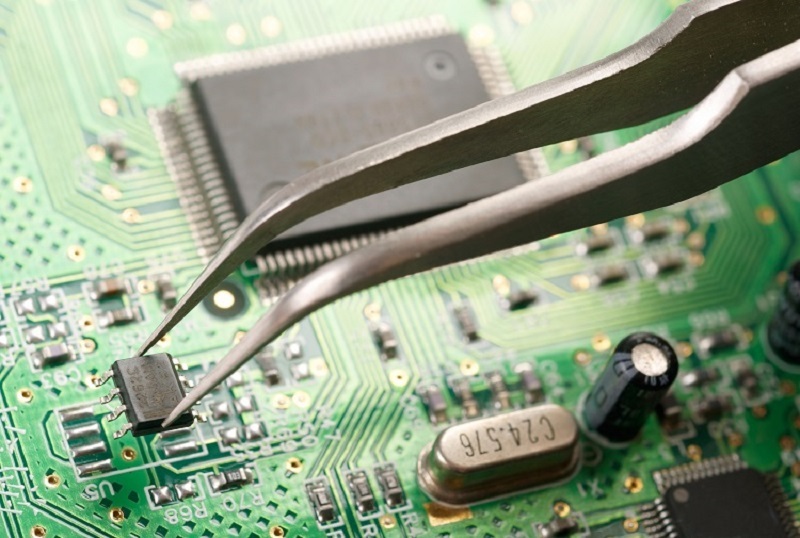 We manufacture everything from simple 1-layer circuits to high tech rigid-flex. Want to assemble your boards yourself? No problem! 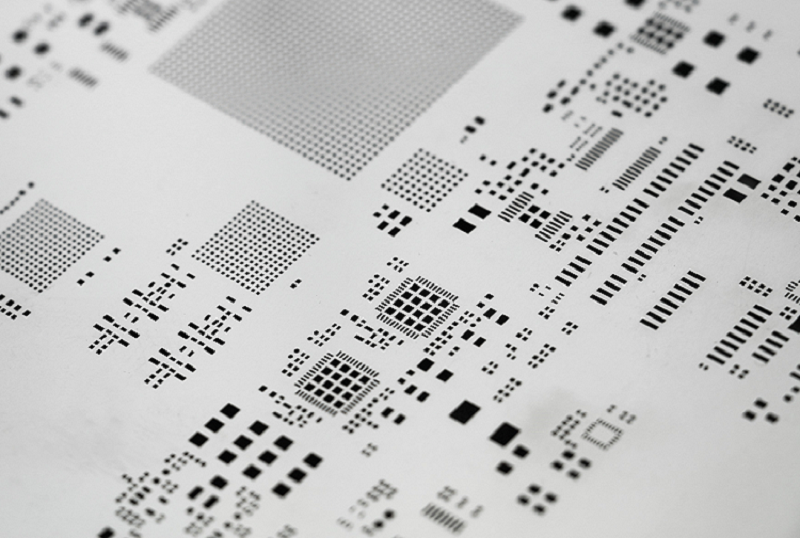 We can also manufacture your stainless-steel solder paste stencil.